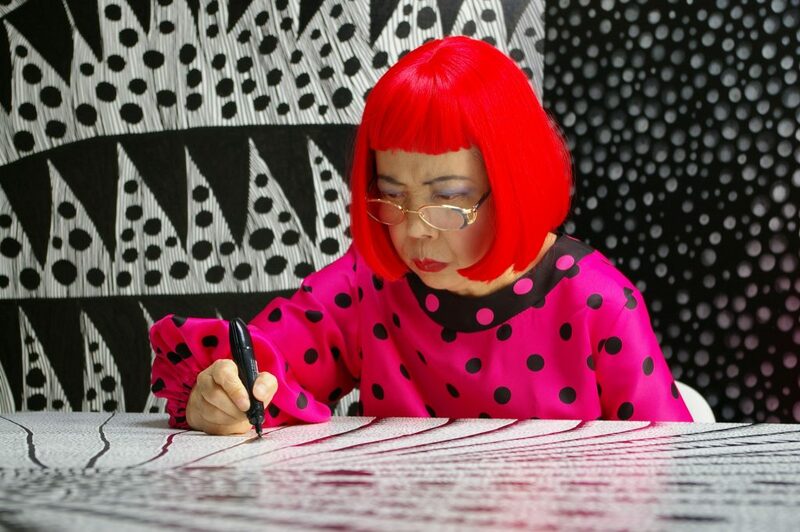 Artist Yayoi Kusama drawing in Kusama – Infinity. © Tokyo Lee Productions, Inc. Courtesy of Magnolia Pictures. On August 30, the documentary film Kusama – Infinity screened at LACMA in Los Angeles to a standing-room-only audience, followed by an engaging post-screening conversation with the director, Heather Lenz. The documentary film details the work and life of the artist and writer Yayoi Kusama and had its first premiere at the Sundance Film Festival earlier this year. 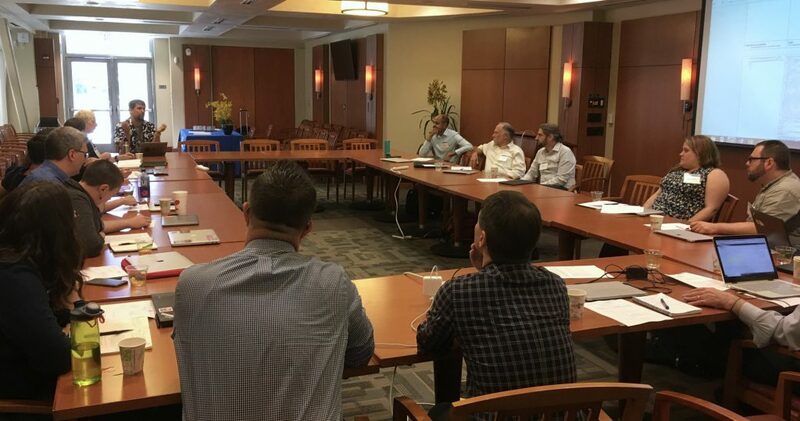 UCI Law IPAT Clinic students including Jianna Yun, Karen Shin, and Julia Gaffney, under the supervision of Clinical Professor Jack Lerner, performed legal analysis for the film content, allowing the filmmakers to determine how to make fair use of film material responsibly and safely. 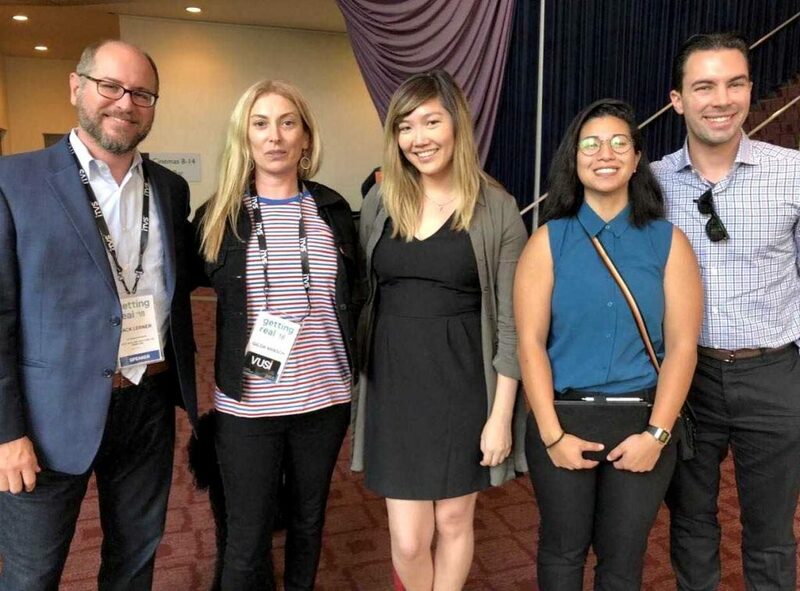 To read more about Kusama – Infinity and IPAT Clinic’s legal contributions, please visit the film’s website and UCI Law’s blog post on its premiere at Sundance Film Festival. The film will additionally screen at South Coast Village in Santa Ana, Orange County, starting on September 14, 2018. We look forward to seeing you there!